Note This product will split your video signal to deliver two identical images of the same resolution. It cannot be used to span an image across two displays, or to show different images on each display. 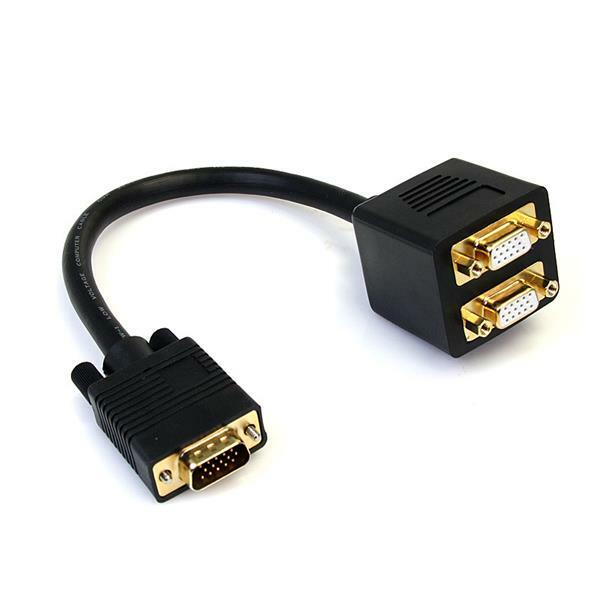 View Content on One DVI Display and One HDMI®-capable Display Simultaneously. 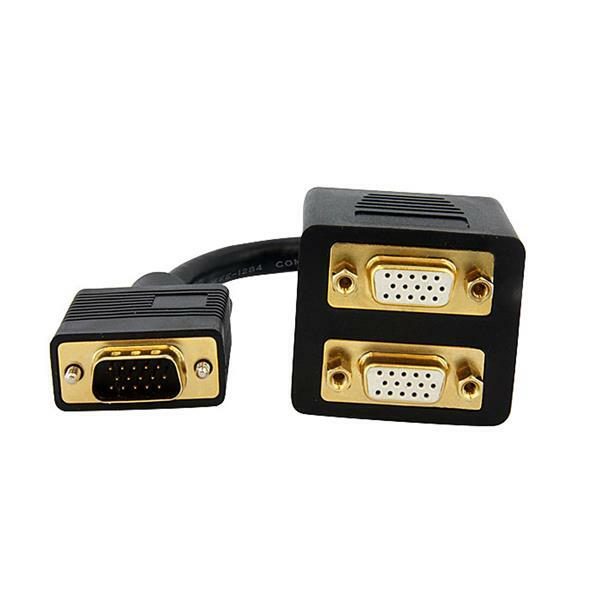 Connect one VGA monitor and one DVI monitor to your DMS / LFH graphics card.